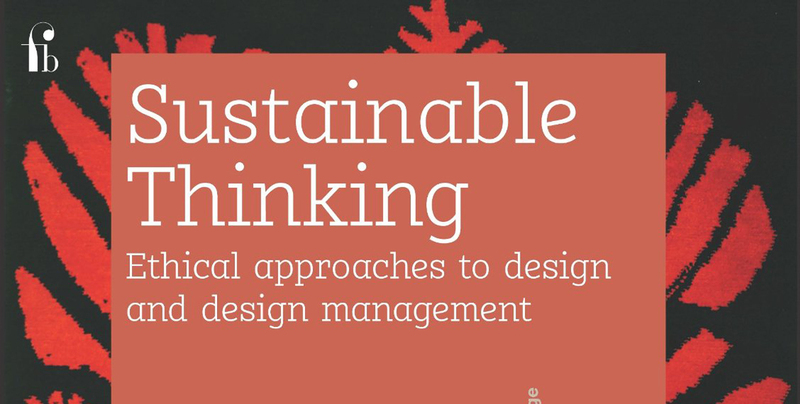 This book on ‘Ethical Approaches to Design and Design Management‘ features Elio Studio as one of several design practice case studies. It was published by Ava, now a subsidiary of Bloomsbury, in August 2013. “Creative Data is the title of a project by Leonora Oppenheim, a designer (founder of Elio Studio) who writes for TreeHugger. Leonora produced The Butterfly Effect – first of a planned series of such events, in Norwich, using climate data and mapping from the Tyndall Centre and working with social scientists from UEA. Here local people could interact with a massive map of the Norfolk Broads on the floor (of the Forum in the town centre).